We may never destroy the Wing-T Offense forever. 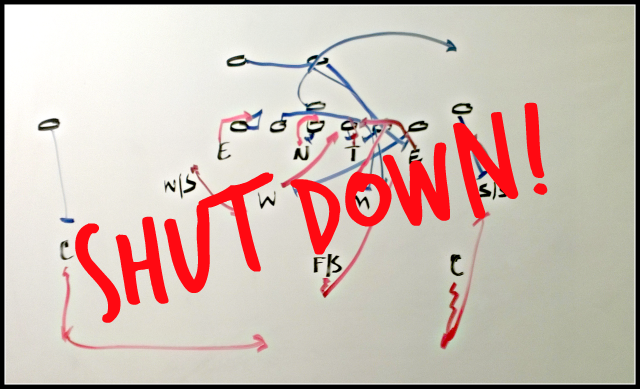 After all, it is one of the best offensive schemes in football. But we can sure shut it down. I’m going to show you how. Defending the Wing-T Offense in the 4-2-5 Defense is a multimedia manual for stopping the Wing-T. BONUS! Download the audio MP3’s to listen to Defending the Wing-T Offense in the 4-2-5 Defense on the go!